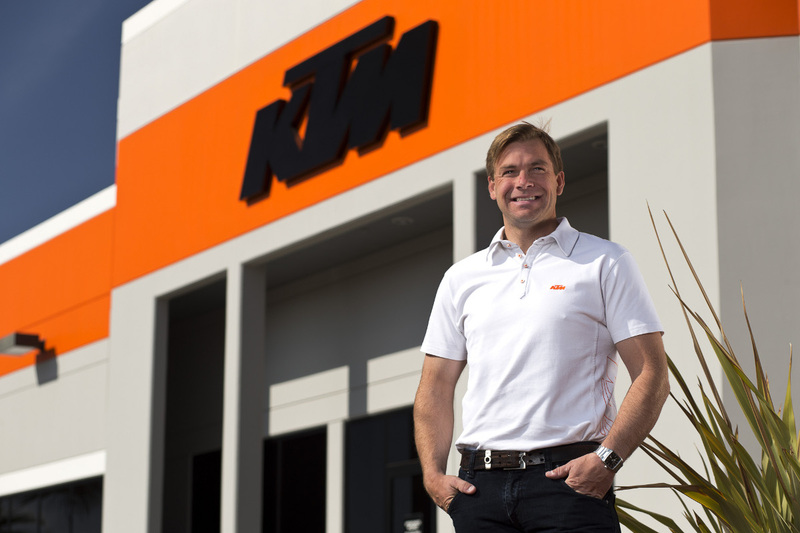 We travelled to California to meet the man who has helped turn KTM into a major force in the U.S.
Jon-Erik Burleson oversees KTM North America inc; the subsidiary that has pushed the company to be the fastest growing motorcycle manufacturer in the U.S. in 2013. 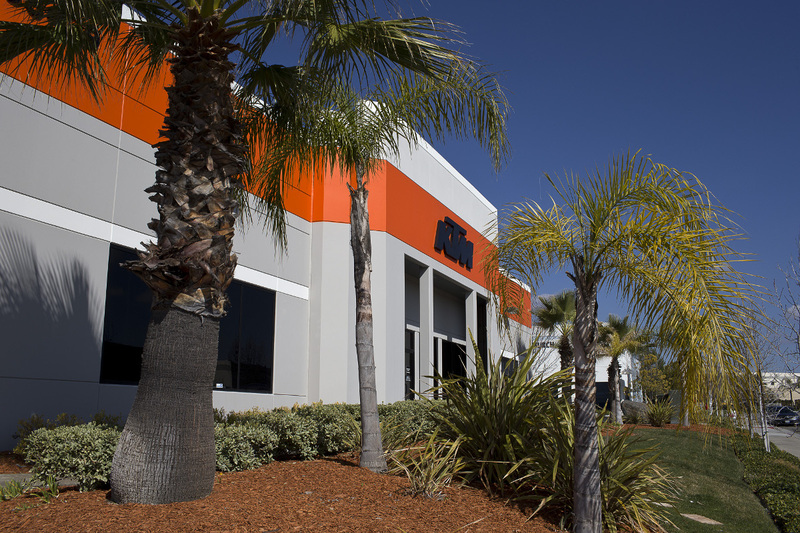 We went to visit the President of the rapidly expanding empire in Murrieta, California (a fair hike southeast of Los Angeles). 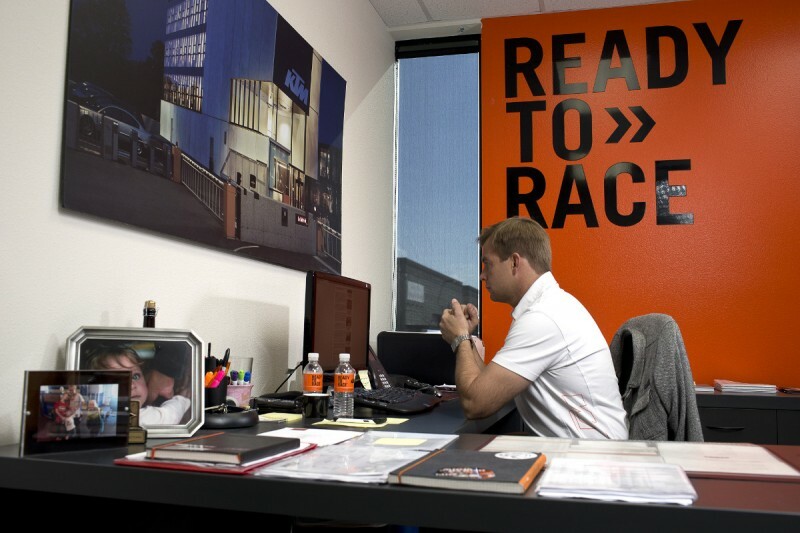 After an enthusiastic tour by the gregarious ‘JE’ of not only the KTM facility but also the huge new Husqvarna building next door and the slightly smaller WP Performance Systems installation up the road we sit down to talk about the rise to his position, the role of supercross for KTM in the USA and how he has managed the orange ‘bloom’ in this part of the world. You’ve been in KTM for almost twenty years. 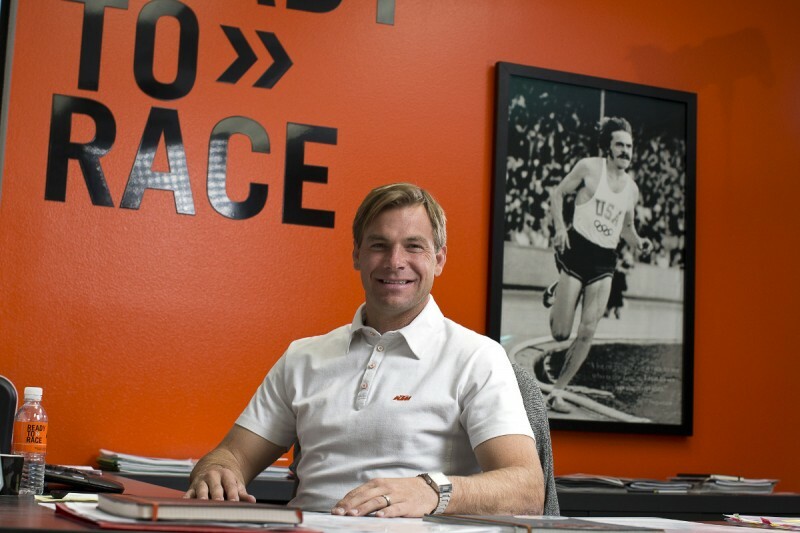 So how did you originally come to the company and how did you make it to the top? 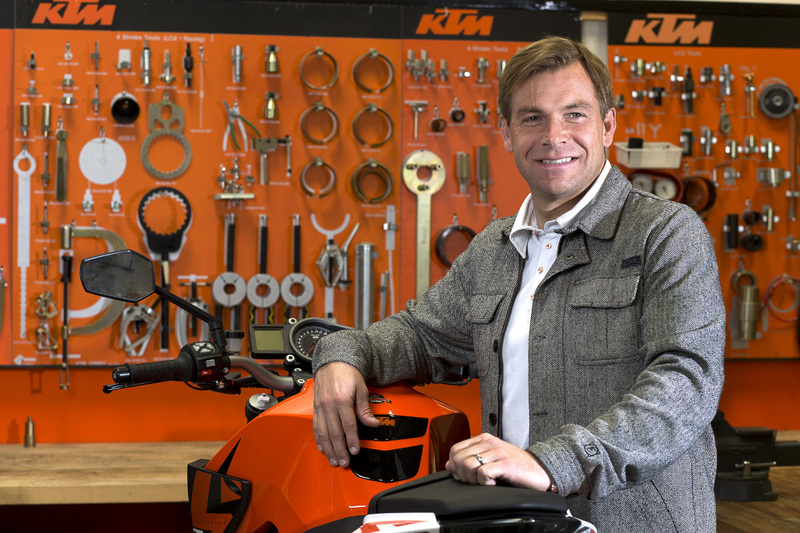 What was your perception of KTM as a brand before you joined the company and did that change once you were on the inside? 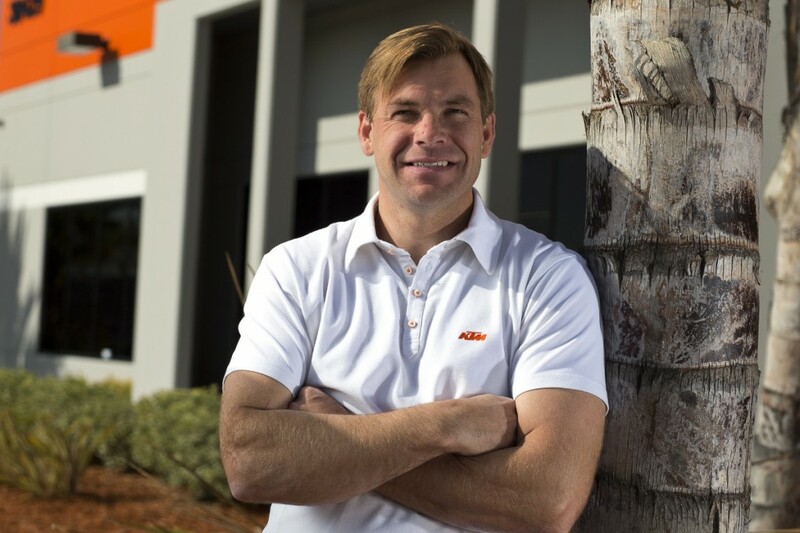 How has it been managing essentially a big branch of a company with such strong roots in another continent? 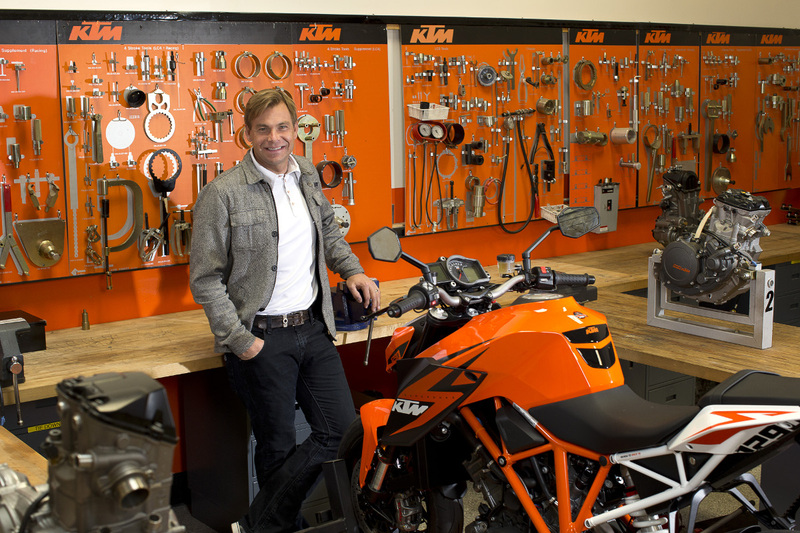 It is interesting what you say about the subsidiary role because the USA must be one of the biggest markets for most motorcycle manufacturers so it must give you quite a bit of power? 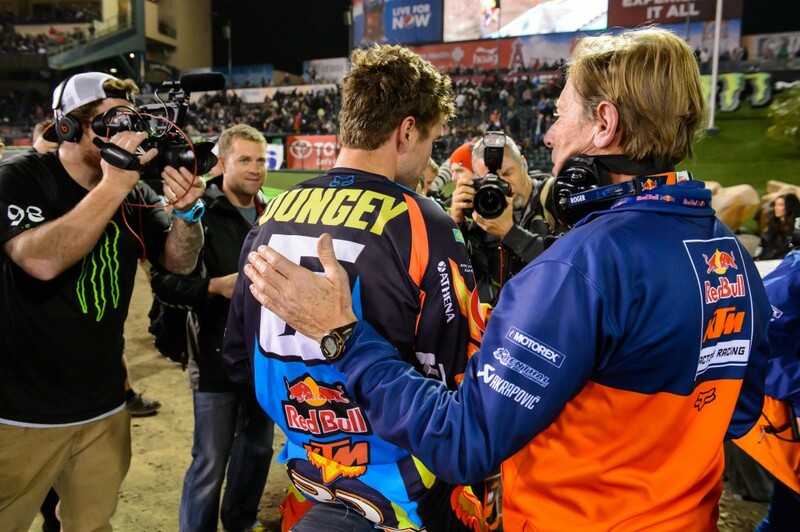 Moving into racing then … how emblematic has supercross been and how difficult was it to convince the bosses that it was worth the investment of reconstructing the team, getting Roger and the riders? 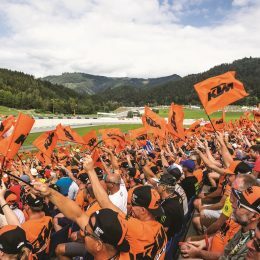 So looking ahead is there a plan for when Roger decides that thirty weekends of racing is too much? 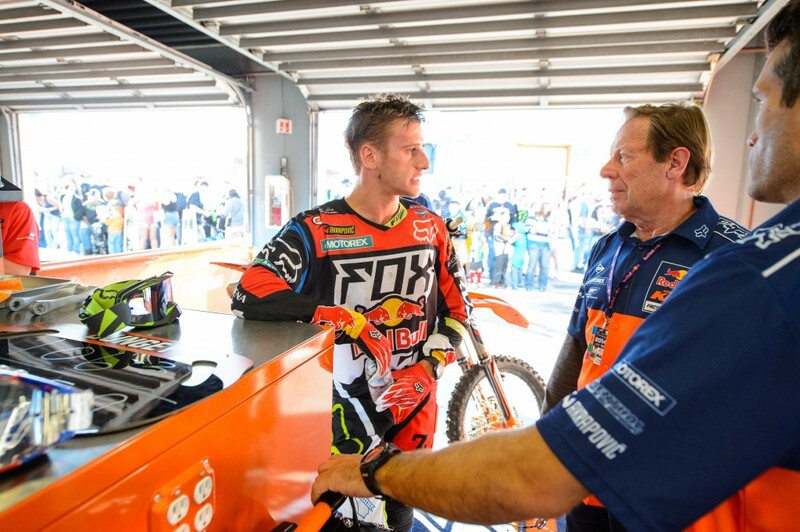 Taking the nobs off the tyres how is KTM North America progressing on the street side? Is the U.S. territorial when it comes to machinery? 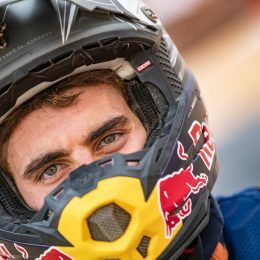 Can you work on that basis when it comes to the different bikes? 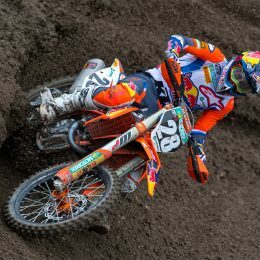 There is a little empire growing now in Mattighofen and Munderfing with Husqvarna coming onboard and WP also close by. How has it been for you in the past year to cope with three brands? Through those phases of downsizing, moving and growing again can you tell me some of the key business lessons that you have learnt? Can you still feel a little like a kid in a sweet shop? Come into work and say ‘well, I’ll take that bike for a spin today’? So a lot of saddle time then? 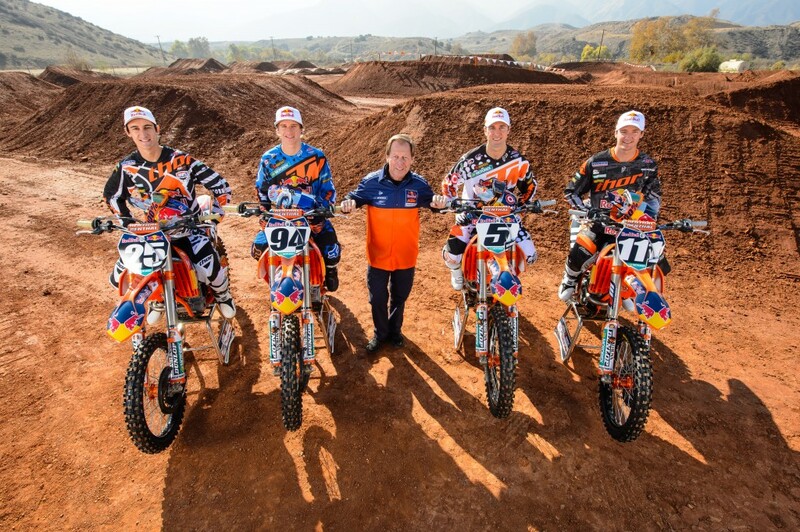 Lastly how do you feel about KTM North America now and the position you are in? Love my Duke 690. But I’d love the Adventure 390 more!